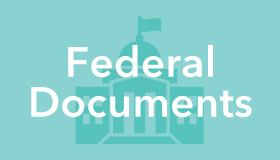 The Federal Depository Library Program or FDLP was created by Congress to ensure that all Americans have access to published government information. Florida State University Libraries was designated as a Federal Depository Library by the US Congress in 1941. As a Federal Depository Library, we provide the public with free, equitable access to U.S. government publications. Since our designation as a Depository Library in 1941, our government documents collection has grown to more than 470,000 tangible documents, including ~340,000 microfilms, 135,000 bound volumes of congressional and agency publications, and 1,600 maps. 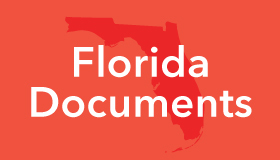 Many more government publications are accessible through our electronic databases. 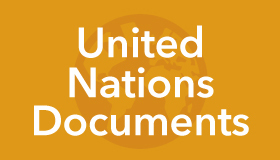 In addition to being a Federal Depository Library, we are also a State of Florida Document Depository and a United Nations Document Depository Library. All of these collections are freely available to students, faculty, and local and visiting members of the community. As a depository library we welcome visitors and researchers. Our collection is accessible all hours that Strozier is open, and a staff person will be there to help you.